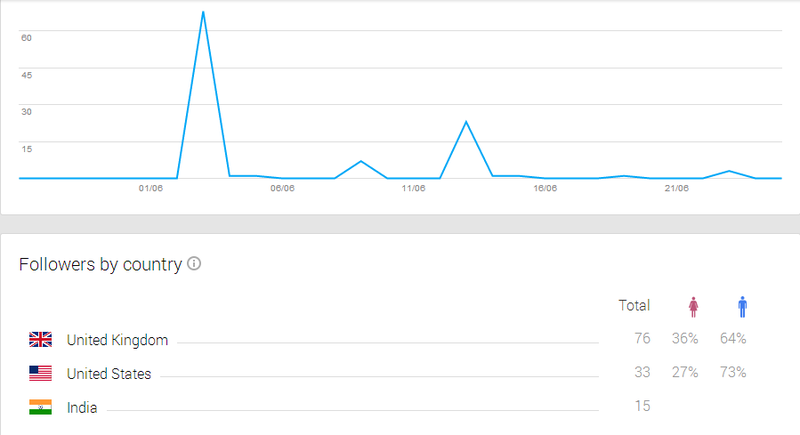 When Google My Business hit our computer screens mid-June it was an overnight change for many accounts. Minds were understandably boggled. 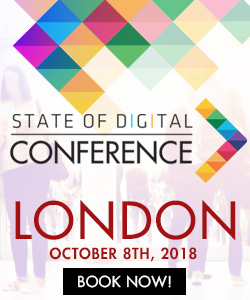 For those who manage Google Places and Google Plus accounts, the new dashboard we saw come into play last year was bittersweet for many due to the length of time it took to roll out across the UK and beyond. This new dashboard however seems to have hit many of us at the same time, cracking news for those who manage multiple accounts or who hate to feel left out…(me). 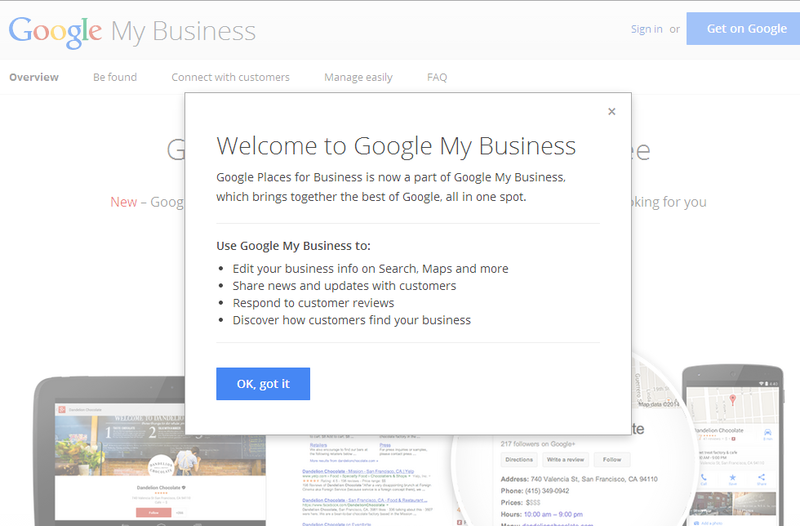 Google ‘My Business’ is the new dashboard for your Google Plus page and Google Places listing. It has merged Places & Plus together in a handy new hub allowing you to edit your map listings and update your Google+ page all from one place. The great news about the My Business dashboard is that we now have some social network insights for our Google Plus pages! Huzzah! Google has been rather secretive with this data until now, even social network analytics tools have struggled to give us the data we need to be able to tell our brand or our customers exactly who is looking at our pages. Follower demographics showing new followers within a certain time frame and their basic demographics such as location, if they are male or female and what age range they sit within. Historically, Google Places hasn’t provided us with a reviews dashboard that we can quickly check to make sure we don’t miss any new reviews. Reviews are integral to brand sentiment online alongside your social media activity and other activity online so keeping track of these is really important. 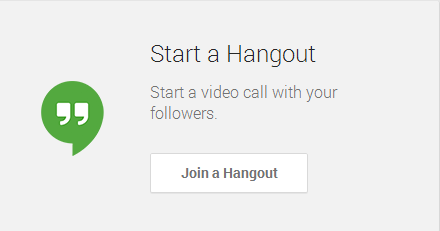 Google hangouts are one of my favourite online tools, and one we use often at State of Digital when we discuss industry news, changes and topics that relate to all aspects of digital marketing. Google have set up their support pages for My Business which are fantastic for newbies to the service. What Google really lacks here are steps for current customers which is disappointing, they have taken a new product and marketed it to new customers only, forgetting about the ones who always used the service and need a bit of guidance. Even finding the bulk uploader dashboard is a challenge now. 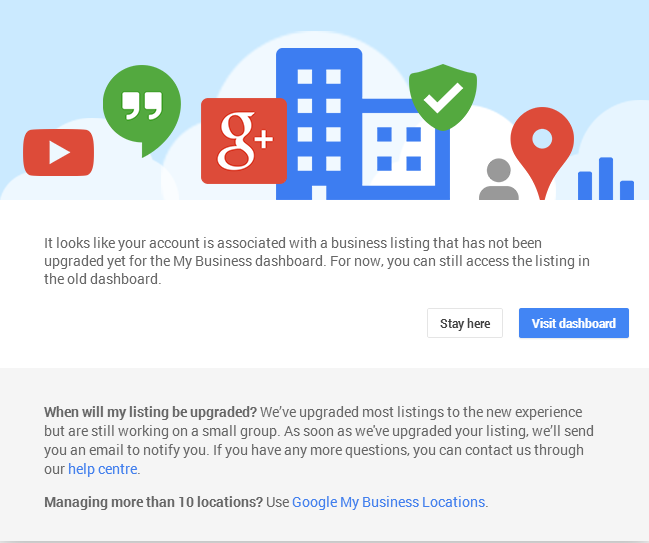 You will probably notice that if you manage multiple locations that you uploaded to Google Places using the bulk uploader tool that you only see the dashboard for your main business Google+ page, not every single location. This isn’t the case for every account. This dashboard will show you any data conflicts you have, multiple managers and what kind of pages you have associated with that listing – for example a Google Place and Google+ page, or one or the other. 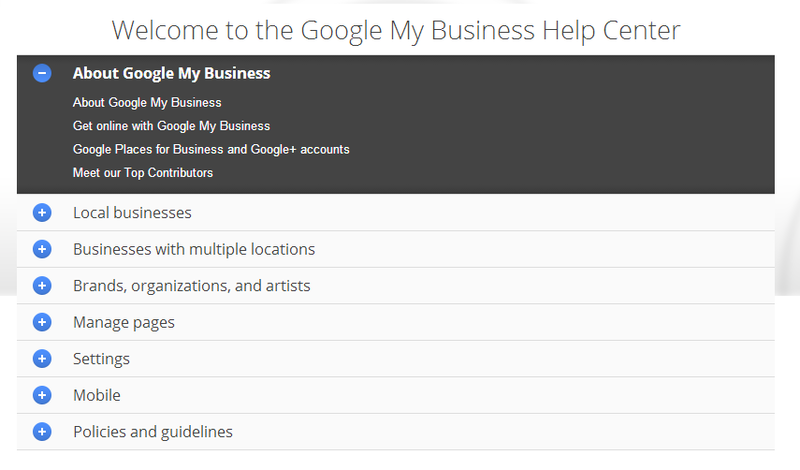 While there are a few kinks to iron out, overall the new Google My Business dashboard is a great new upgrade. 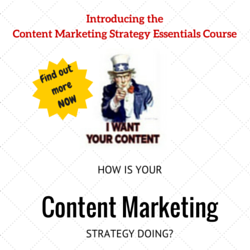 My advice is to make sure your clients or managers are aware of the changes as soon as possible and use this blog as a guide as you navigate the new hub.